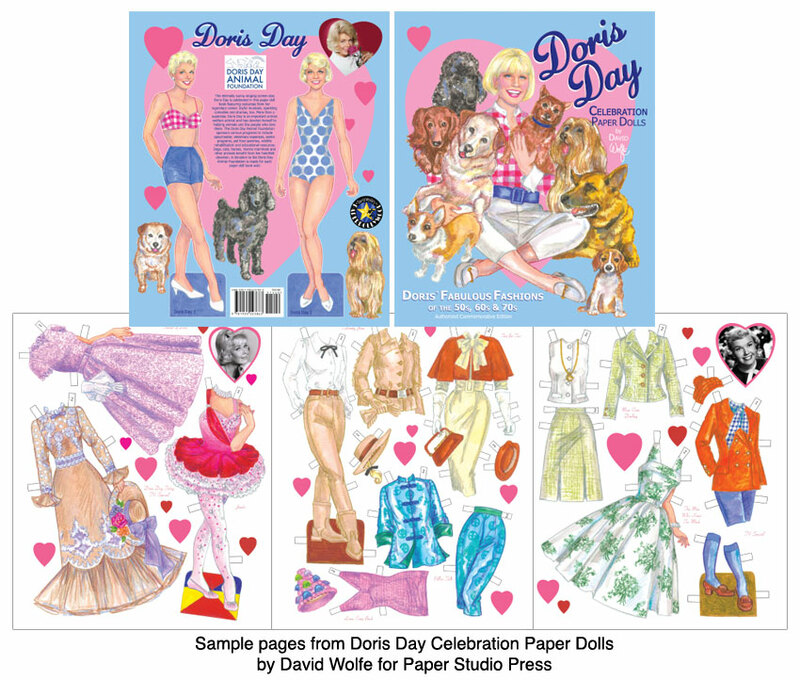 Paper Studio Press is honoring her with a special paper doll book, spotlighting not only Doris Day, the star, but also her passionate devotion to animals. A portion of the proceeds from the sale of every book will be donated to the Doris Day Animal Foundation. 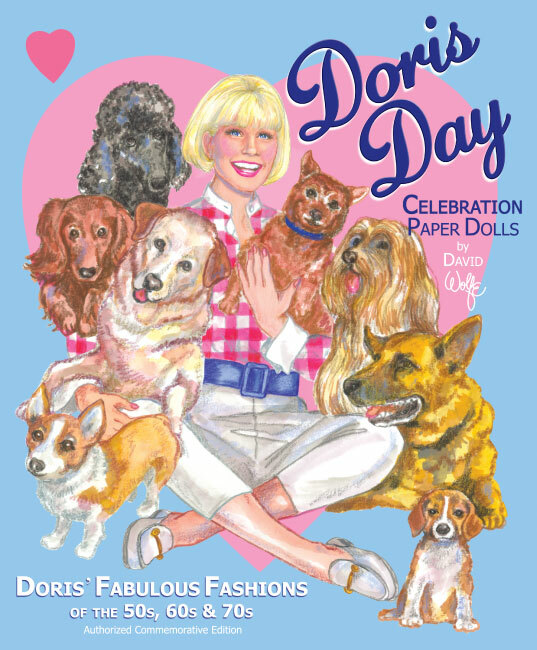 This brand new celebration book by David Wolfe features a delightful cover with Doris surrounded by her canine pals. 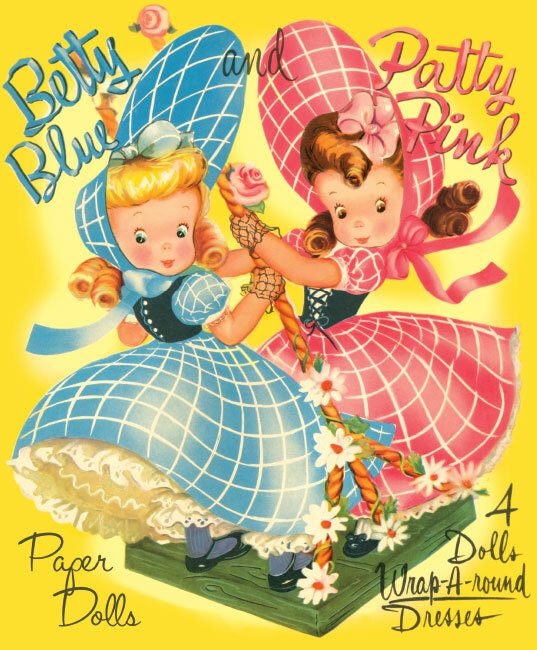 The back cover presents two dolls to dress in the dozens of outfits in the eight page book. Costumes from many famous films include April in Paris, Tea for Two, The Man Who Knew Too Much, Lover, Come Back and Calamity Jane, among others. Also included are some glamorous costumes from her TV Specials. 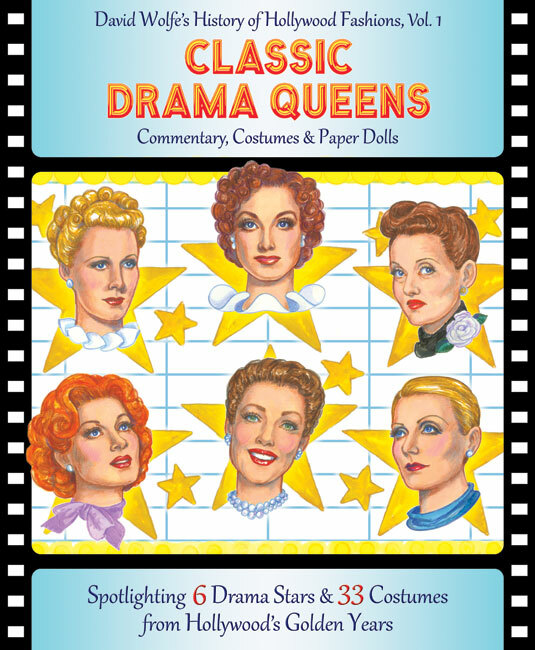 This new book (the second Doris Day paper doll book published by Paper Studio Press) will delight collectors and fans alike.